Gone are the days where cleaning was a hassle and you had to dedicate a whole day to this activity. Thanks to modern technological advancements, you are now able to spend less time and little to no effort energy to ensure that the spaces around you are impeccably clean. 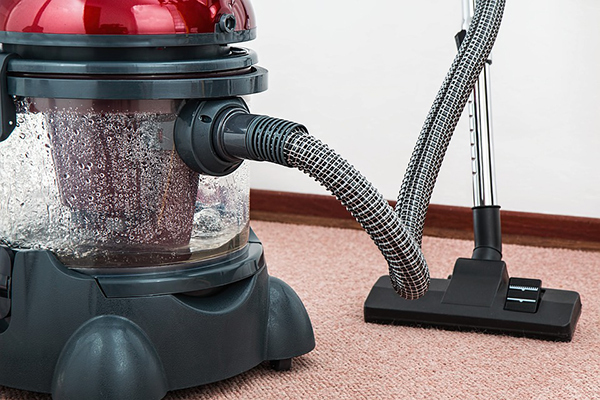 One of the appliances that make life easier is a canister vacuum. 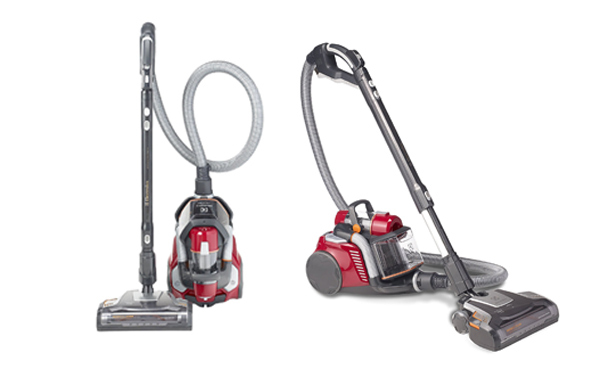 Vacuum cleaners have been in use for over a decade and through the years. Over time, they have evolved into multipurpose cleaning equipment. By using this appliance, you are able to eliminate dirt, dust and even pet hairs from your floors and upholstery. And even better? It is able to get to the hard-to-reach corners of your house. Canister vacuums are typically optimized for bare spaces. But if you need to use it on your carpeted surfaces, ensure that you get a model that includes a powered brush roll or one that has specialized attachments for carpeted surfaces. If you have pets in your home, the best canister vacuum will also have dedicated tools for this purpose. Crevice tools can help to reach the crevices and corners while powered pet hair brushes can work on the surfaces of your upholstery. If you have an open space floor plan, you will not need to be worried about maneuverability. This means that your choice won’t be limited to compact machines only. Conversely, if you have a closed floor plan with stairs, you will need to take the balance, the weight and ease of maneuverability into consideration. Experts state that you should always go lightweight to eliminate the possibility of fatigue while cleaning. 3. Does it have filters? A canister vacuum that is fitted with an allergen filtration system is ideal for people who often have allergies. A great filtration system will trap even the smallest particles and prevent them from escaping through the exhaust of the vacuum. Ensure that the machine also has capabilities of getting rid of allergen aggravating house odors. Go through the features comprehensively to ensure that it is a right fit for your home. Bagged canister vacuums will have you replacing the bags constantly but tend to have a larger capacity. They are also easier to maintain. However, the replacement bags tend to be a bit pricey. On the other hand, bagless vacuums have a smaller capacity. This means that they have to be emptied frequently, which can result in even a bigger mess if not done correctly. These models are low maintenance but they might require the installation of filters that tend to be a bit costly. Picking either model depends on your personal preference and ultimately, the needs of your home. Does it have a wide cleaning path? Are the hose and the power cords long enough? Canister vacuums have an array of accessories and features that work to ensure that you have a great cleaning experience. You should probably scour the internet and research different models to see which one is the best fit for your home before you actually go out to make the purchase. Any advice on the brand? I've found this review but i heard that Dyson of the best vacuums ever... I am torn.